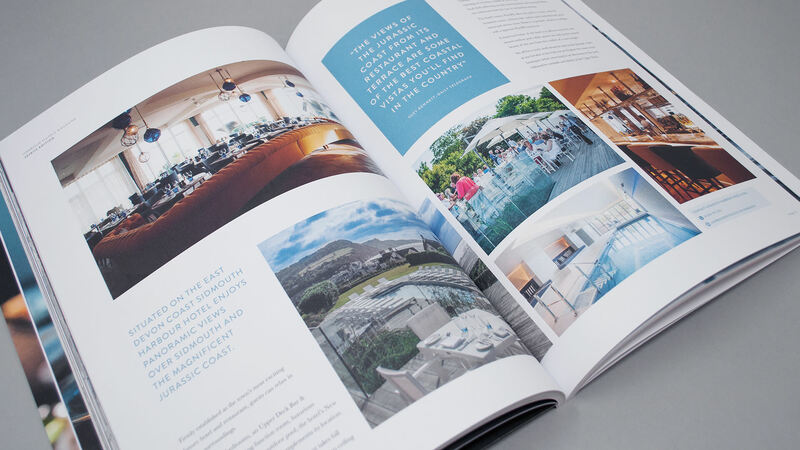 Fast becoming one of the UK’s most exciting luxury hotel groups, Harbour Hotels now spans 16 coastal, country and city locations across the UK. 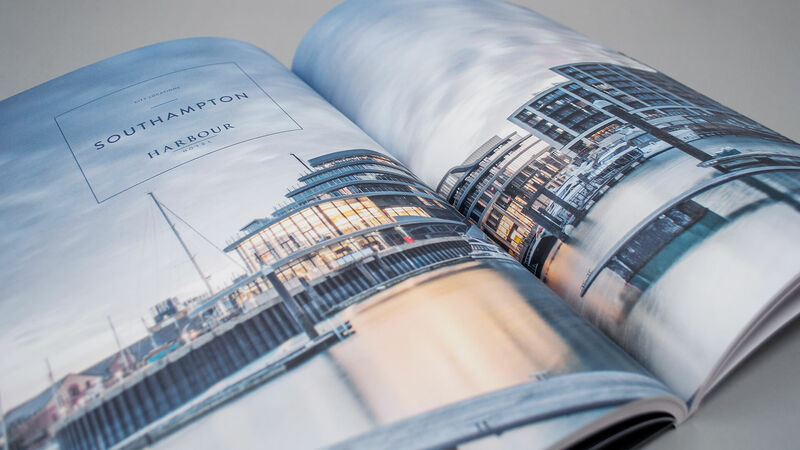 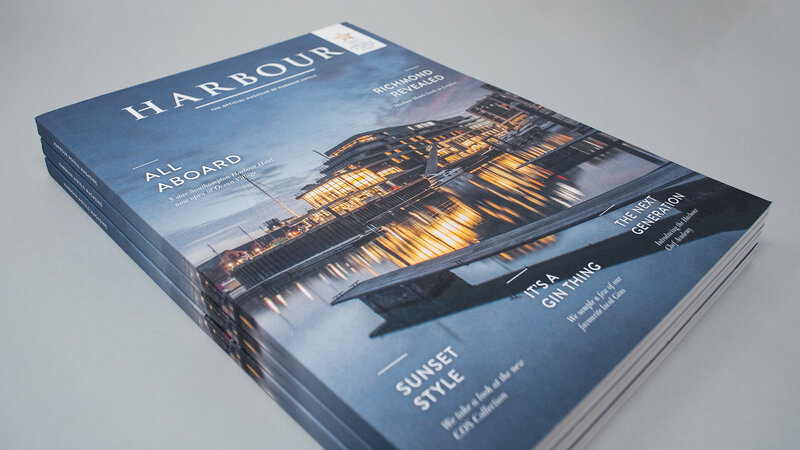 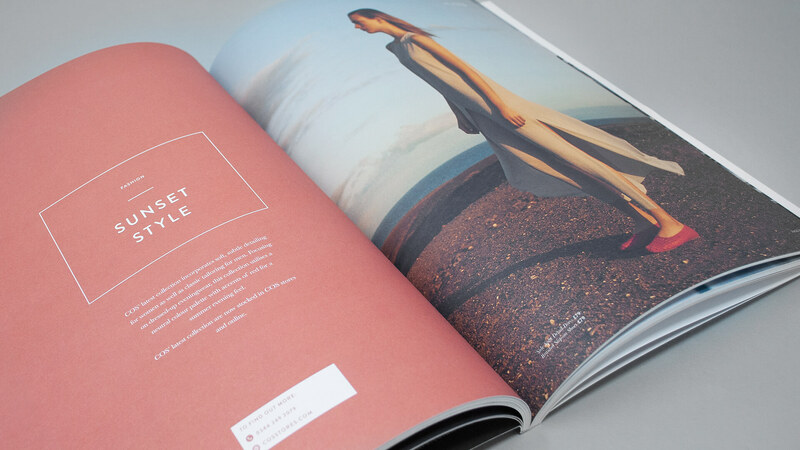 We Are 778 continue to support the group via our professional graphic services – including the recent design and print of the new Harbour Magazine for 2018. 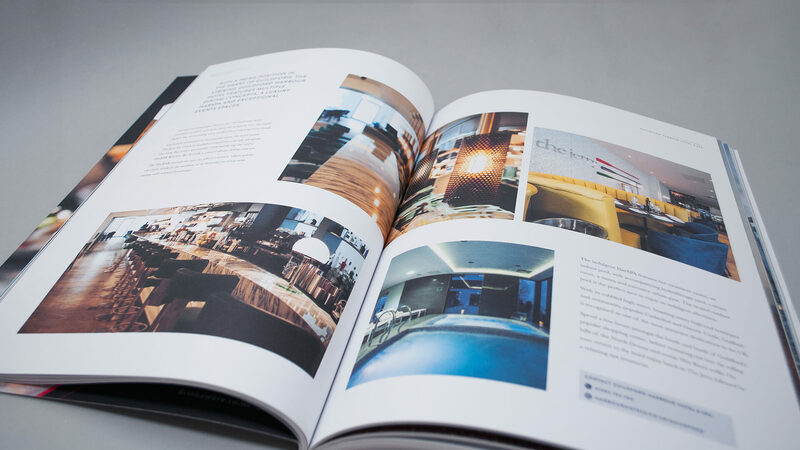 After successfully redesigning and aligning the previous 2017 edition to coordinate with the group’s latest rebrand, we were once again trusted to create this high-end publication – sporting the luxury lifestyle look we had devised for this prestigious hospitality brand.